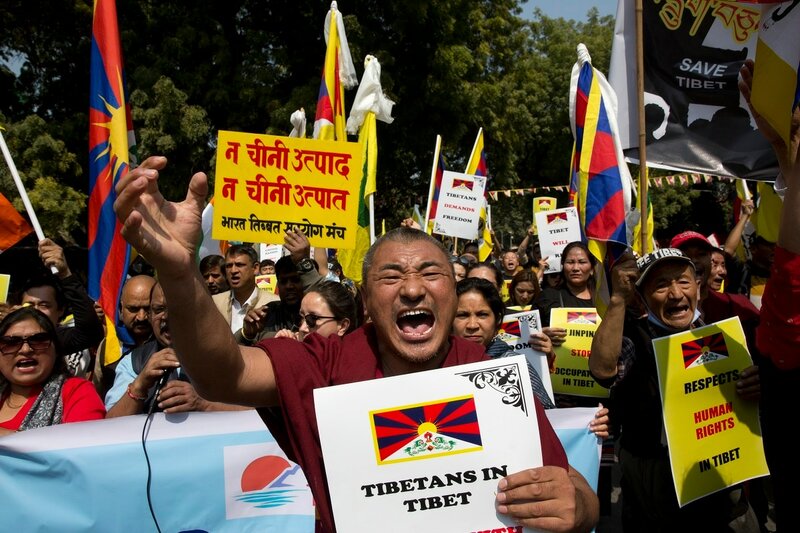 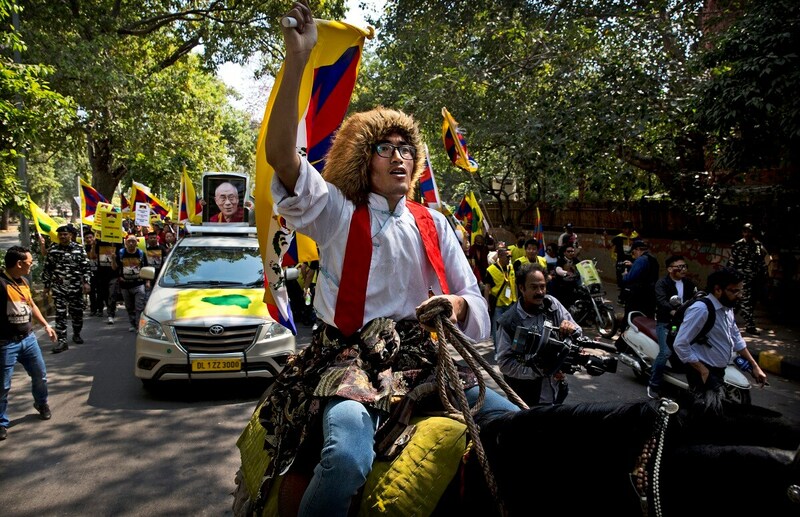 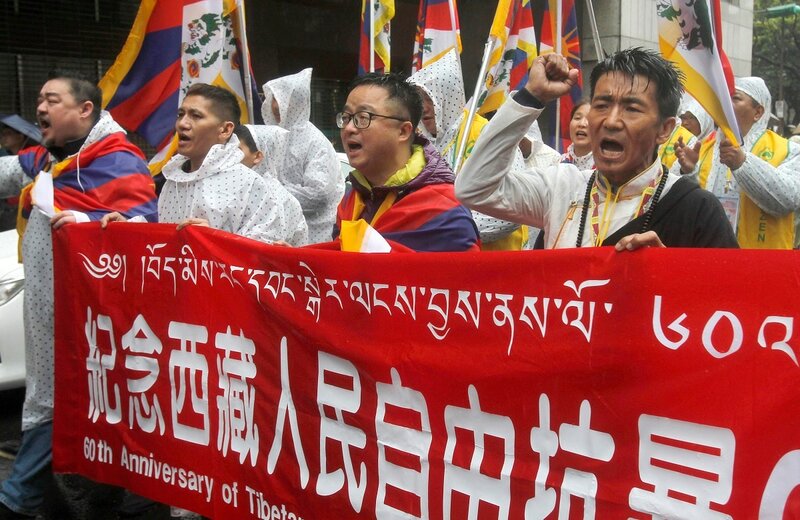 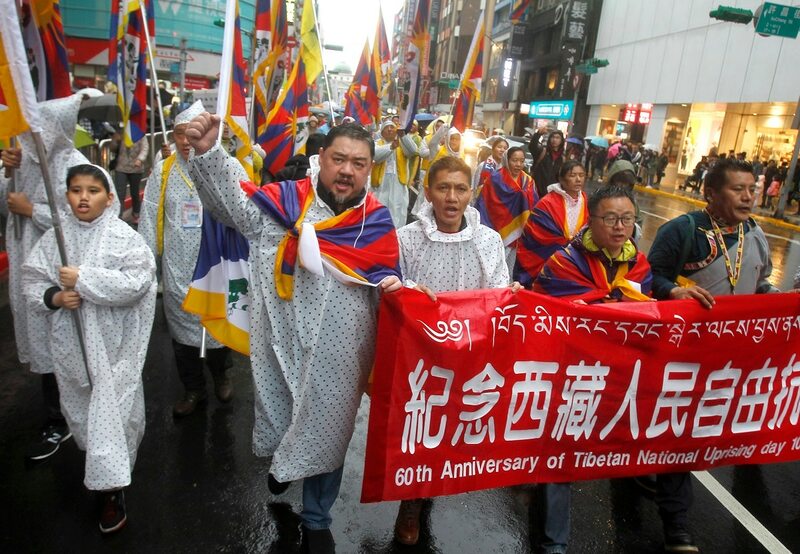 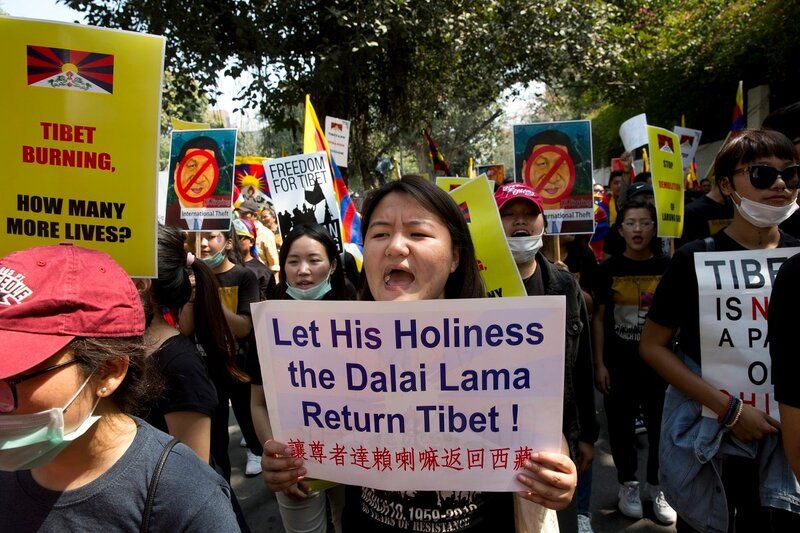 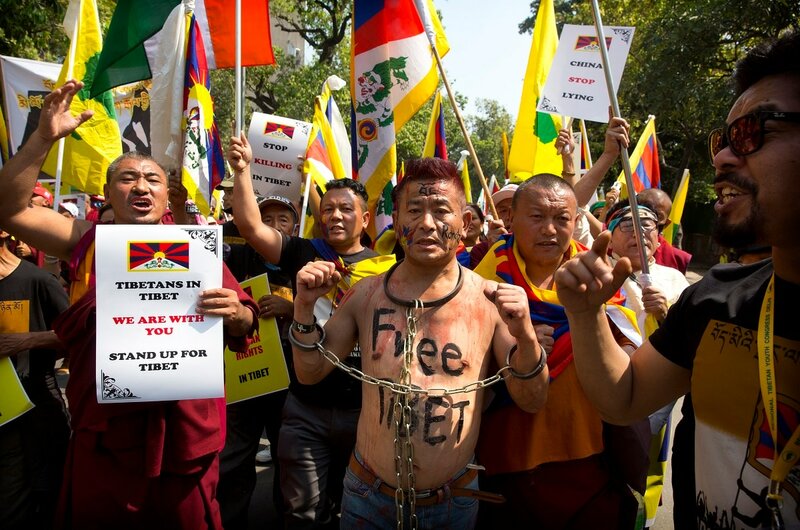 Tibetans in India and Taiwan held march on Sunday to mark the 60th anniversary of the March 10, 1959, Tibetan Uprising uprising of the Tibetan people against the Chinese rule. 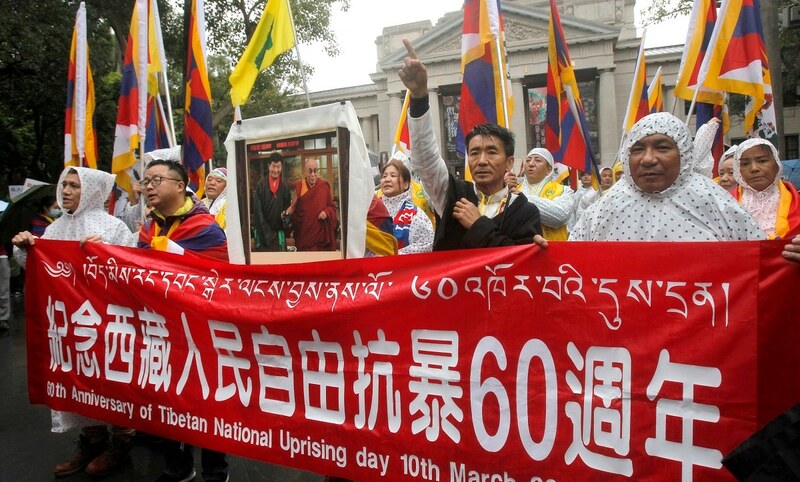 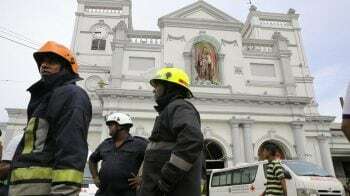 The uprising was brutally quelled by the Chinese army forcing the spiritual leader the Dalai Lama and thousands of Tibetans to come into exile. 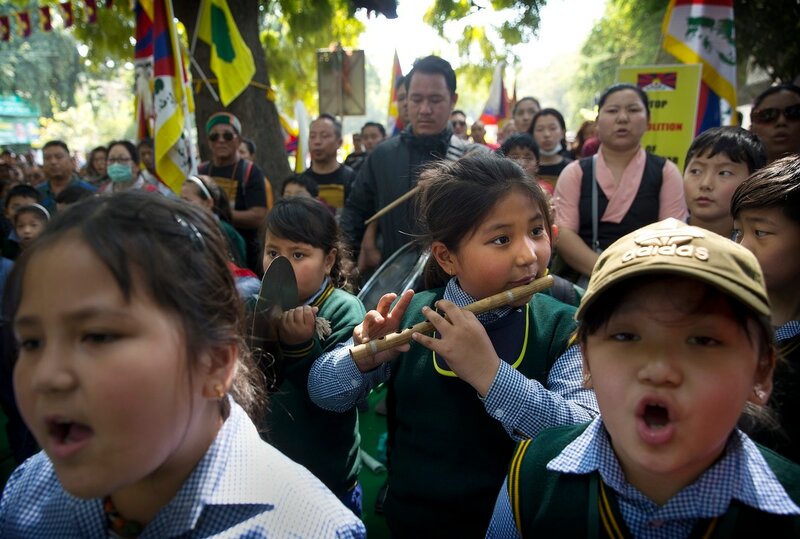 Every year exile Tibetans mark this day as the National Uprising Day.